One of the the visitors to Avert Scams asked me for advice of how to avoid joining non-performing MLM or Network Marketing companies. Well, l am not a fan of the two business models, but l thought of writing a rough guide on how to to use third part spying part tools to dig out important information about any program. 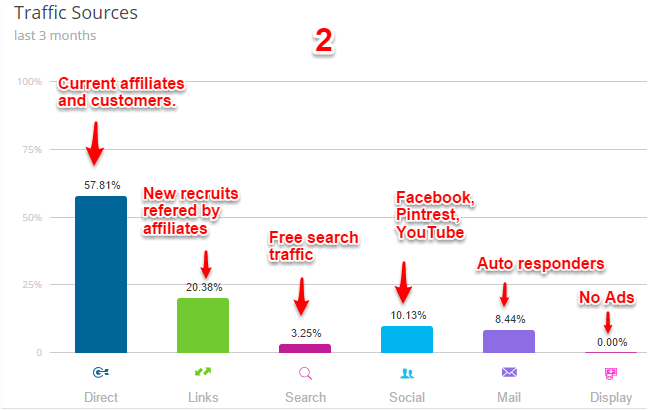 If you were wondering how you can find out the amount of traffic visiting the MLM website, its sources, destination and various other statistics…. read on. l will explain everything and include annotated screenshots where possible. l will a recently launched MLM called InCruise as an example. l am using the free version of Similar Web. You need to install the search engine plugin for you get access to data from most websites which the web-version will not reveal. You can also use another tool called Follow.net to find out the data. Follow uses a combination of other tools to extract data including data from Similar Web. These tools legally extract this data from search engines and websites. 1. Success of MLMs is a game of numbers. 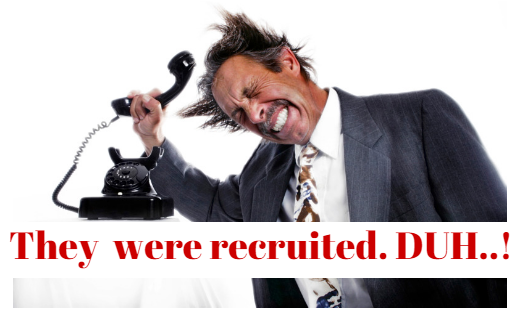 1 000 people recruit 1 000 people each = 1 000 000 who do the same and so forth. So l expect the traffic to be increasing as new people visit the ‘main’ website to join, for training, updates etc. If the traffic is on a downward spiral as the pre-launch hype wore off it raises a red flag. 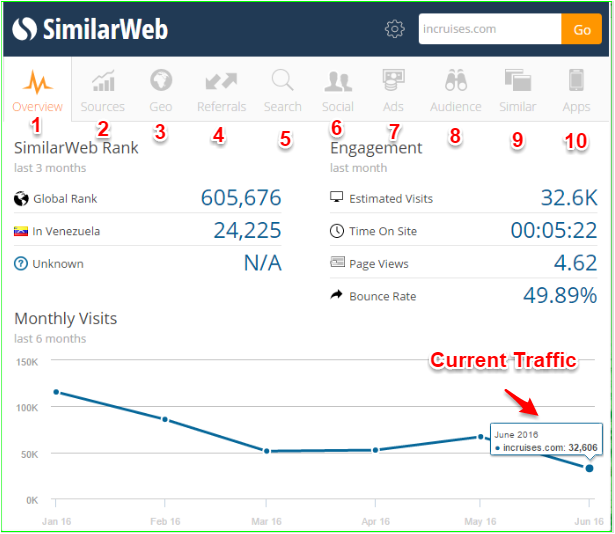 The traffic overview tab will show you last six months traffic trends at a glance. Direct – people who visit the website directly via previous searches, book marking, typing website url in search engines. These are mostly affiliates visiting the website. Links – it often means that the website provides an affiliate program and referral links are sending people to the website. Search – indicates the free traffic from search engines. If the percentage is higher it may mean the owners are good at search engine optimization. Social – Website’s social effort on various platform. This tool will tell you the main social traffic source when you click on tab 6 (to be discussed latter). Mail – This is self explanatory. Traffic from email auto responders. Display – will reveal if there are any ads being run around the web and on which platforms. You can ‘copy’ competitors’s ads and funnels. 3. Geographical location of traffic – with due respect, most of online sales come from the top 5 top tier countries. That is America, Britain, Canada, New Zealand and Australia. So if traffic to a travel MLM website is mostly coming from a region where people have other issues to deal with e.g. starvation than enjoying travel. It raises red flags. Maslow’s theory of hierarchy of needs still holds some water. More often than not, you will find out why there is so much traffic from such sources when you click on Tab 4 (Referrals). However, keep in mind that the tools record visits from the owner of the website unless they are in sync with the website’s Google analytics. 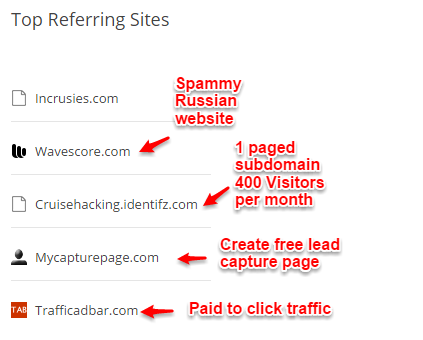 4 Referrals – this is where you can identify which (affiliate) websites are bringing most traffic to the website. You can visit the websites and copy their strategy marketing strategy. You can use this tool www.wpthemedetector.com to find out their Word Press website theme the are using and plugins they installed on the website. As mentioned in point 3, referrals will show you why there are too many visitors from a particular region who may not be interested in the offer or the program is not even available in that region. A quick search of the referring websites often reveals that the source of traffic is from traffic exchange programs such as Trafficmnsoon, Myadpays, Getpaidtoclick and other crappy traffic sources. Yes, it is crap because someone is just visiting your website so that they get paid after viewing your website for a few seconds (see screen short l captured after joining Traffic Ad Bar). Now, you know why you should not rely on traffic figures without checking on sources. The above MLM traffic sources are all dubious and include Trafficadbar.com which is an ad exchange platform on which you view other people’s websites for 10 seconds and earn points. 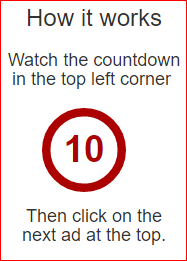 You then use the points to ‘advertise‘ your website and other people will also ‘view’ your website for 10 seconds … lol. The right side, will show you the top destinations when people click on links on the website. This can be confusing due to Google Ads. You can learn how the website is being monetized, for example if Amazon is the top destination it is clear where the commission is coming from. As for MLMs, check out any suspicious destinations for example l found out that one of the Travel MLMs was sending people to a free travel agent university after fleecing them of their hard earned cash. 5. Search – reveals the top keywords bringing traffic to the website. If you know you can beat the website to it, go ahead and write a better article using the keyword in the Url, H1 Tag, SEO description, enter it in the area for tags if your theme supports it. You will find out other names or aliases that lead to that website. As l said in point 2, this will show the main sources of social traffic and you can also follow suit. If you don’t have a great social following and the MLM is showing that affiliates mostly use social networks to spread the word. Think of a strategy before committing yourself. This is often so because MLMs don’t allow affiliates to have their own websites, save for replicated sub-domains. One of the main reasons l don’t like MLMs or Network companies because it means you must focus on annoying your loved ones instead of presenting an offer to people searching for it. 6. Ads – will show you where the company is running its ads e.g. on Bing, Google, Duckoo etc. It will even show you on which websites they placed their banner ads. You just need to find the ads and ‘copy’ what works and has been tested over time. 7. Audience – it shows which other websites people who visited the MLM website also viewed. You may want to visit those websites and find out if there is anything lacking on your website which you can write about. 8. Similar – it just shows other competing websites in the same niche. You can visit the websites and analyse them as outlined in this guide. NO, it only takes a few minutes if you install the Similar Web Chrome plug-in. l am not sure if it available in other browsers. 9. App – will inform you if the MLM uses Apps to advertise its products. You can go ahead and download the app or create one for your own business. You can use these two tools for free to dig up data from any website before you commit yourself. P/S note that the free version that l used substantially limits the data that you can have assess to. At times, it will not pull any data at all if the website is ruled to have low volume of traffic. Disclaimer; There is no guarantee on the accuracy of data from third party tools, you are strongly advised to use your discretion. While, this guide can be helpful is assessing the viability of MLM programs it is not fool proof. Neither is it a guarantee of earnings from an MLM that passed the assessment criteria . The discretion of whether or not you should join a particular MLM is entirely up to you. What independent methods were you using to evaluate MLMs besides reading reviews? What weaknesses have you noted with this method of assessment? l will answer any questions to the best of my knowledge.